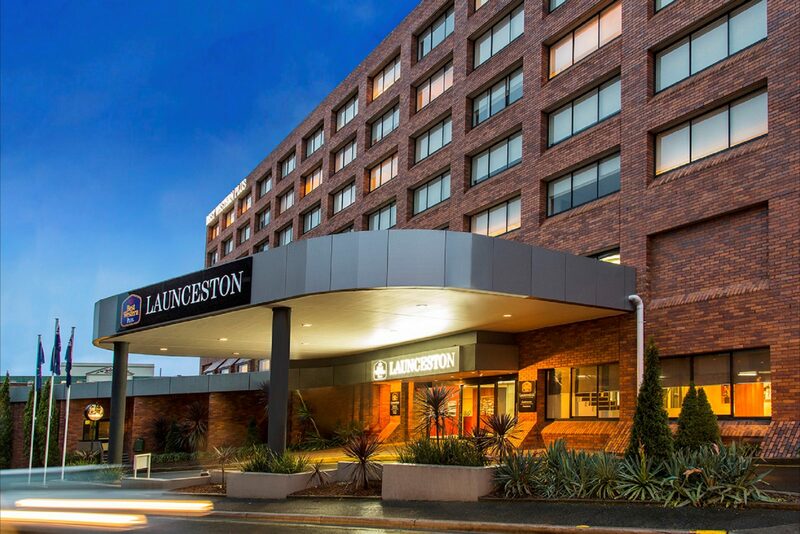 With its distinct style and personalised guest services – all features of Best Western Plus brand – this 4.5 star hotel offers 116 newly refurbished guest rooms, a restaurant specialising in Tasmania’s best local produce, a bar and four conference rooms accommodating up to 120 people. 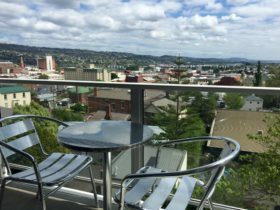 Staying at the Best Western Plus Launceston locates you close to several Launceston attractions, such as James Boag’s Brewery, Launceston Seaport, Cataract Gorge and Aurora Stadium; home of the Tassie Hawks. 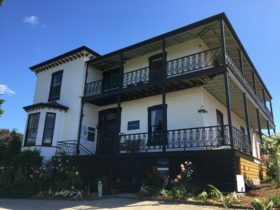 Whether your travel needs are for leisure or business, the hotel caters for all guest needs with comfort and ease. Choose from our King, King Twin, Family, Deluxe and Executive rooms; Laundry service, complimentary Wi-Fi is available throughout the property. Hot buffet breakfast with porridge is provided, the hotel accepts payment of Union Pay, WeChat Pay, Ali Pay, JD Pay, Best Pay. 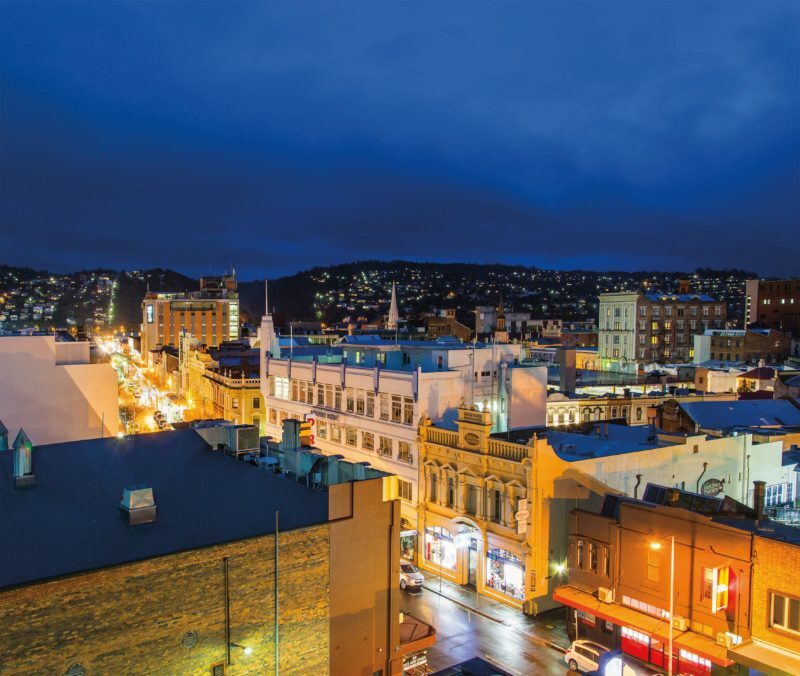 Best Western Plus Launceston is located in the city centre, just a 15 minute drive from Launceston Airport and a two-minute walk from the main shopping precinct. 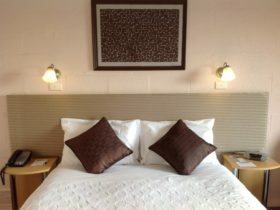 Contemporary Superior King room with modern decor, flat screen television and a King bed, sleeps up to 2 adults. Contemporary Deluxe King room with modern decor, flat screen television and a King bed, sleeps up to two guests. 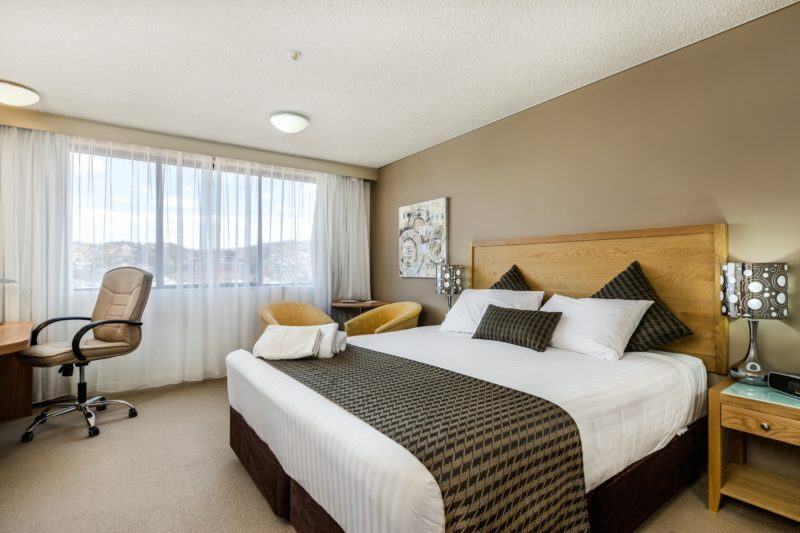 Ideal for families, the Family room features a 1 Queen bed and 1 Single Bed with 1 Trundle Single bed, maximum occupancy of 2 adults and 2 children. Treat your special someone, with the Deluxe Spa Suite featuring a King bed in the master bedroom complete with luxury corner spa bath. 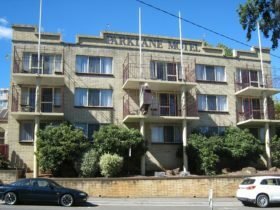 GST included, Continental breakfast AUD18.50 or full buffet breakfast AUD24 per adult, free for children under 12, car park AUD6 per night.